On March 19, 2018 Ananda More discussed her film, Magic Pills. She is a first-time filmmaker but has worked in all facets of theatre including working with theatre companies such as One Yellow Rabbit and SunoLoka after graduating from the University of Alberta. After her own seemingly miraculous cure from a lifetime with depression using homeopathy, Ananda decided to dedicate her life to this medical system. She began her professional homeopathic practice in 2005 specializing in autism, vaccine injury and immunity. 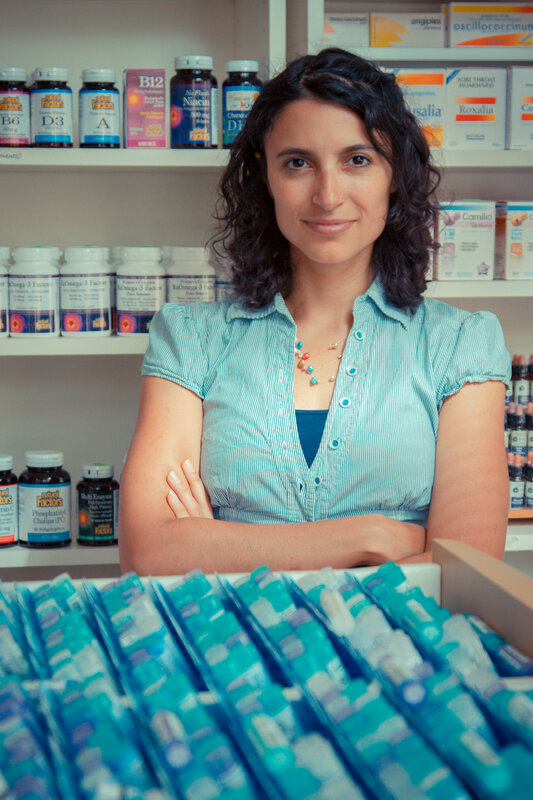 Owner of Riverdale Homeopathy, a homeopathic dispensary, bookstore, and clinic, she is intrinsically connected with the homeopathic community. She was featured last year in The Walrus Magazine and Toronto Life Magazine. Her debut film Magic Pills exposes what these publications and media in general don’t dare discuss regarding health and financial interests. Watch a trailer of “Magic Pills. If you want to get information on showing this film, email nashinfo@homeopathy.org.